A suggestive building in the middle of Reykjavík. 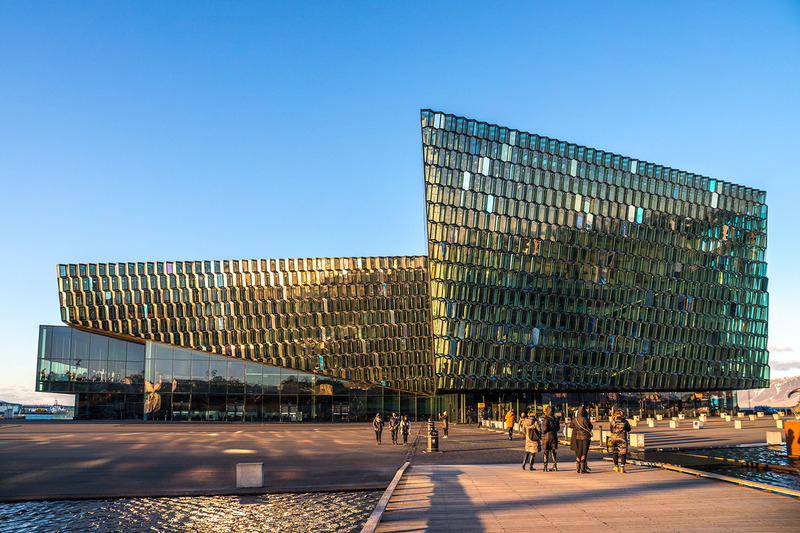 Through its unique design and color reflections, Harpa represents the heart of Iceland. 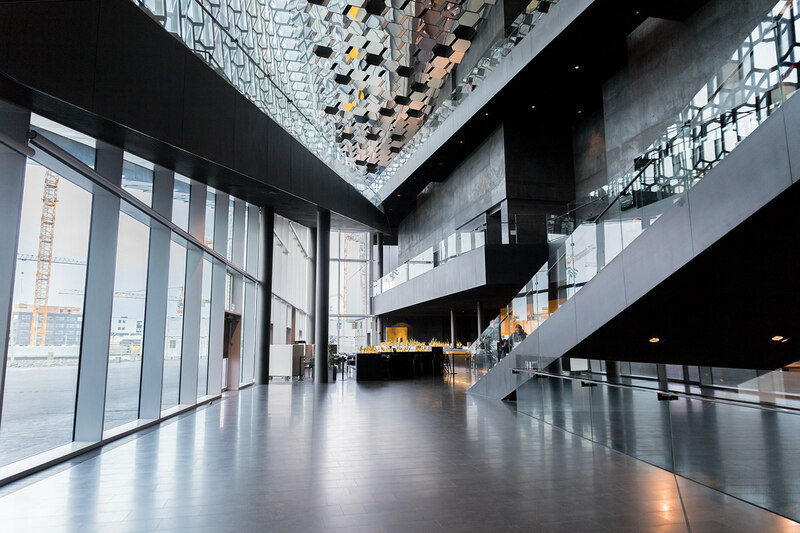 A photographic series of the Harpa Concert Hall and Conference Centre in Reykjavík.